(CBS/AP) When you gotta go, you gotta go. 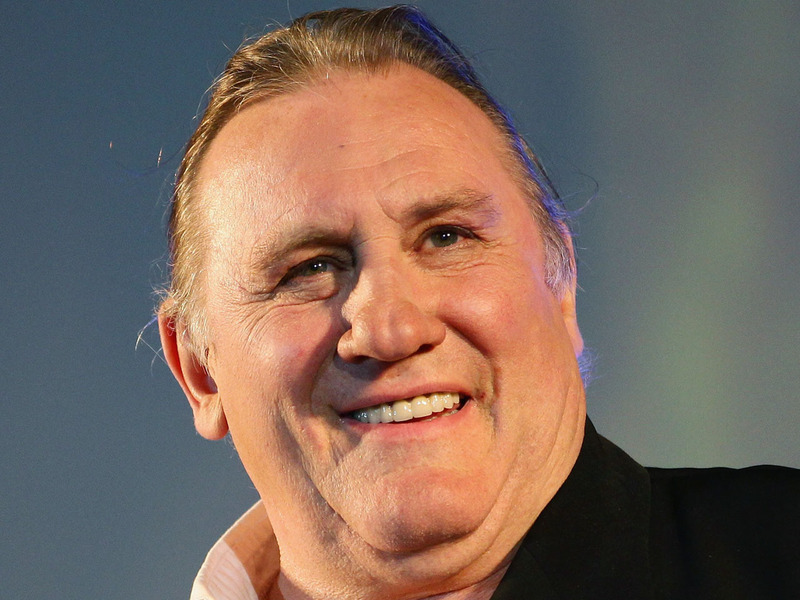 That was the apparent case for French actor Gerard Depardieu, who reportedly urinated on the carpet of an Air France plane in front of other passengers during takeoff. An airline passenger told France's Europe-1 radio that the Paris-to-Dublin flight was delayed nearly two hours on Tuesday after the incident occurred. The passenger, identified only by her first name Daniele, said the "Green Card" star appeared inebriated and announced "I need to piss, I need to piss." She said the cabin crew told him to wait 15 minutes until the toilets were unlocked, and remain seated during takeoff. Instead, "he stood up and did it (urinated) on the ground." A spokeswoman for City Jet, the Dublin-headquartered airline that operated the Tuesday evening flight, confirmed that such an incident had taken place. But spokeswoman Karen Gillo said Wednesday privacy issues prevented her from naming the passenger, who was escorted off the plane along with his two traveling companions and their luggage. Calls for comment from Depardieu's agent went unanswered Wednesday. One of France's most famous actors, Depardieu, 62, has appeared in more than 150 films, including 1986's "Jean de Florette" and 1990's "Cyrano de Bergerac," for which he was nominated for an Academy Award. The actor is also a Paris restaurateur and the owner of a vineyard in Burgundy.